Tourist train is not the same as the train that for commute or ship the customer and goods to a terminal point that far from where it started. Tourist train added some value on the normally train, it’s a place that tourists can slow down to enjoy the sightseeing, to have fun with themselves, families and friends. We all know that locomotive train is a product of the first industrial revolution. 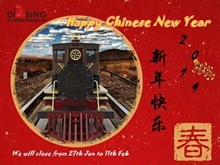 So the old or second hand locomotive train will be a good the way help the young people an kids to review the history of the First industrial revolution. At same time, in different period the design and usage of the train will be different. 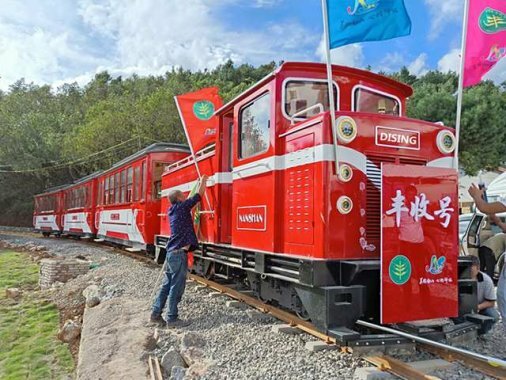 So, it’s also a good way to put the heritage trains on the museum to make people to understanding the history of the train and the how the wold is changing to make the design and the usage of the train is changing. 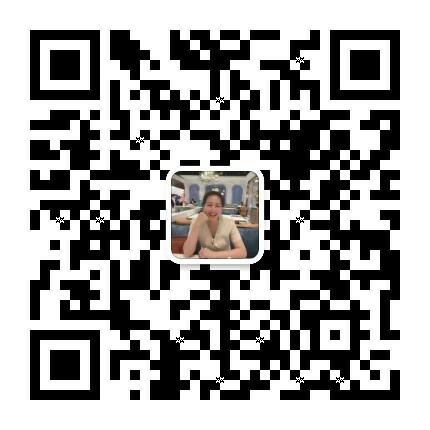 What’s more, it’s also an important way to notice people, that how the train change the wold’s economics and wold’s structure. 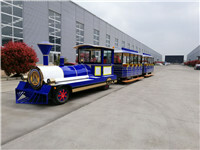 Aimed at improve the service and customer’s experience, some train is also offer food, tour and activities. People will usually stay in this kind of luxury trains for several days. Enjoy the scenery and high-end train service. Nowadays, in some cities, there are also some creative restaurant in the cities or near the street use one carriage of the train to refit it as a theme dinning place. It’s really a good way to attract people’s eyes to improve the performance of the Diner. Amusement park and attractions are the places that normally will use the sightseeing train. 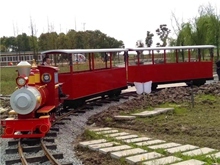 Because, tourist train not only way for amuse but also a way for commute in the theme park. And the sightseeing can have different kinds of exterior and interior decorations to fit different type of theme parks. Like the in the dinosaur theme park, the interior decorations can customized to the dinosaur pictures. Trains make our life more convenient and the tourist train plays a key part in the development of the tourism industry. So how the train is going to effect our life, Let’s wait and see what is going to happen.